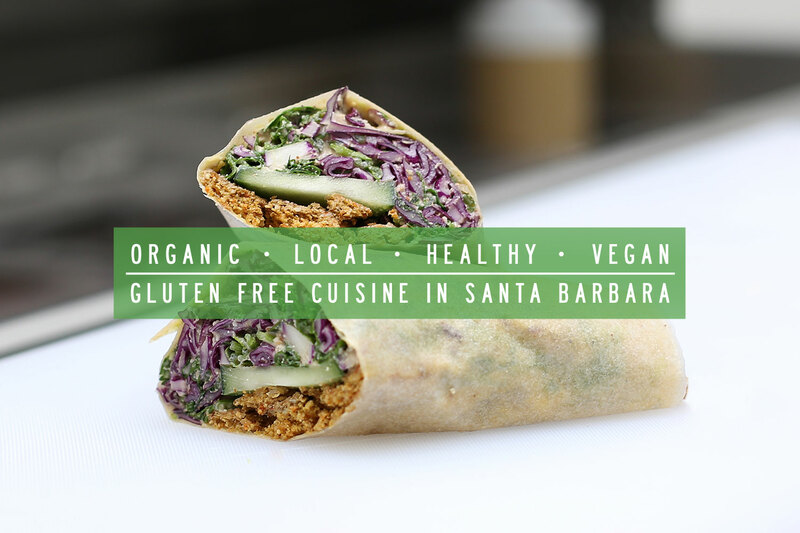 Green Table, a newly opened, health-conscious restaurant in Santa Barbara, uses Matcha as a key component of their menu, due to its many health benefits. The Matcha Green Tea served at the Green Table, is grown high in the mountains, along the coastal region of Japan and is the finest organic Matcha in the world. Throughout the day, adults often find themselves reaching for a cup of coffee, an energy drink, or even a soda for sustained motivation and awareness, but what they could be reaching for instead is a cup of Matcha green tea. Matcha is a premium green tea powder made from green tea plants that are grown in Japan. This sacred tea is harvested from early June to mid-July, when the leaves are the most tender. Matcha is different from other green teas, which are usually dipped in hot water to extract the flavor, because its leaves are ground into a fine powder and added to milk or water for drinking. This way of drinking Matcha allows consumers to get 100% of the nutrients from the tea, where as traditional teas allow the consumption of only 5-10% of the nutrients, making Matcha approximately ten times stronger than regular brewed green tea. Since the whole tea leaf is ground, it is vital that the soil Matcha grows in is organic. The Matcha Green Tea served at Green Table, a newly opened health-conscious restaurant in Santa Barbara, is of the finest organic Matcha in the world. It is grown high in the mountains, along the coastal region of Japan in a cool climate, essential for growing this superfood. Matcha has a number of nutrients that classify it as a superfood and allow consumers to experience high levels of energy, concentration, and overall health. The antioxidants in Matcha are higher than that of blueberries, and fresh orange juice. It contains a number of other essential vitamins and minerals and has nine times the beta carotene of spinach. Matcha also contains high levels of L-Theanines, a unique set of amino-acids known to reduce stress and anxiety. The unique properties of this amino-acid, also provide the body with three to six hours of sustained energy without the crash caused by caffeine. Green table makes it easy to drink the three table spoons of Matcha recommended for daily consumption for optimal health and sustained energy. In addition to offering the finest Matcha to their customers, Green Table ensures that the Matcha is combined with high-quality ingredients. No refined sugar is used to sweeten the drinks, but instead a more nutritional option of dates. Green Table also prepares homemade almond milk, a key ingredient in the Matcha drinks on their menu, each morning from fresh sprouted almonds. Their Matcha menu offerings are endless and contain flavors demanded by all including their house named Green Table Matcha Blend that has a rich chocolate caramel flavor blended with extra Matcha and energy, and includes a hint of Himalayan salt. Delicious Matcha blends, just like this one, are served free of gluten, dairy and soy and start at only $6.50 per cup. Matcha blends are not the only way that Green Table utilizes Matcha. They also serve up organic Matcha Lattes starting at $6.25 that combine Matcha with spices such as vanilla bean or peppermint, and almond milk. They even serve Ceremonial Style Matcha where they combine either almond milk or water with organic Matcha to make the same beverage that Buddhist monks and samurai warriors have consumed for thousands of years. 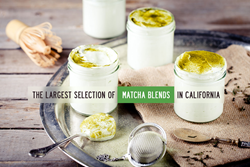 Green Table even sells 40g and 80g bags of Matcha so that customers can make their own flavor combinations at home. 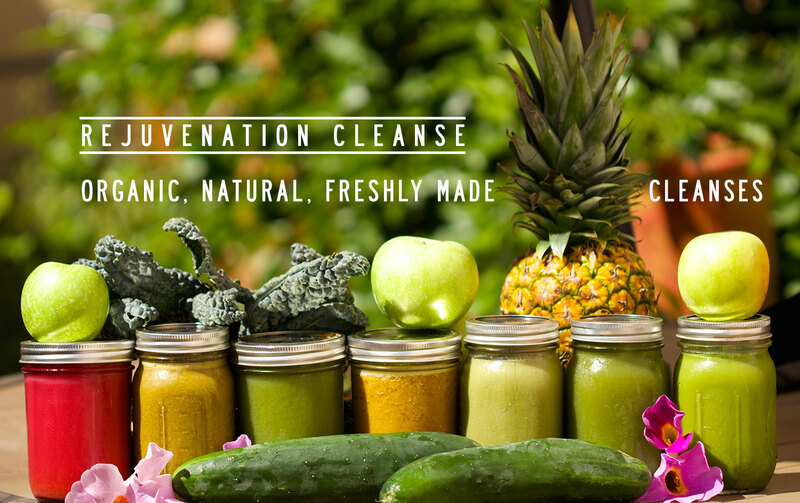 Green Table takes pride in being a heath conscious and guilt free restaurant; it is no surprise that Matcha green tea is a menu staple.